While we are occupied by Wi-Fi access points everywhere, Bluetooth still takes a part of our lives, when we want to transfer our favourite music or group photos to a friend, bypassing the hassles of slow internet connectivity or the frustrating file compression algorithms implemented by the popular cross-platform messaging apps. Bluetooth is also a sweet handy protocol to connect our favourite devices like the wireless headset or the wearables like our smart fitness bands and smartwatches. Though Bluetooth isn’t that popular, as it used to be in the last decade, new introduction of Bluetooth standards, are coming to the market to make the nostalgic wireless protocol even better and suit the needs of today. Recently the Bluetooth Special Interest Group- SIG introduced the latest Bluetooth standard, Bluetooth 5.1, which has a set of slight yet helpful modification over its older standard, i.e. Bluetooth 5.0. When the following standard of Bluetooth will be implemented by the OEMs in their products, it will not only save power on handheld and portable devices, it can also make such devices a lot smarter, compared to its predecessors. The Bluetooth 5.1 will make the IoT and other devices even smarter, which at the end of the day will make the life of the users a lot easier. So without further delay, let’s discuss, what are the benefits you will get on using a device, equipped with the latest Bluetooth 5.1 standard. Each time a Bluetooth device connect with another Bluetooth device, a service discovery activity is carried out to find the list of services supported by the Bluetooth server. This activity is carried out every single time, which make connections slower in the first place, not to mention, it also uses a few of your battery life for the activity. This is also called the Generic Attribute Profile or GATT. 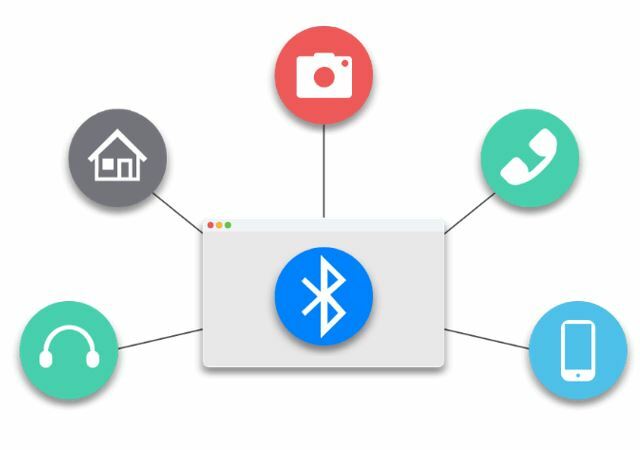 Devices with the latest Bluetooth technology 5.1 will no longer perform the service discovery every time you connect to other Bluetooth enabled devices, which will hence make connections faster and will consume less battery. The service discovery activity though will be carried out, only if there are some changes made in the Bluetooth device. Well, advertising doesn’t always refer to promotion. Bluetooth devices broadcast the self-status when they are ready to connect to a new Bluetooth device. There are a few improvements in connection advertising when it comes to the latest Bluetooth 5.1, which will again save power. In the older Bluetooth standard, i.e. Bluetooth 5.0, the Bluetooth devices had to go through different channels strictly, viz. 37, 38 and 39 to be more precise, while searching for devices This in turn cause talk over issues in a crowded place, where there are several Bluetooth devices advertising in the same channel at the same time. 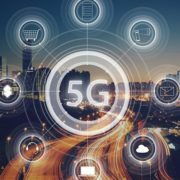 In the latest Bluetooth 5.1 on the other hand, the devices can select channels at random, which will narrow down talk over issues, resulting in faster and less power-hungry connections. Bluetooth 5.1 devices can even sync with the advertising schedule of other devices, which will again make connections more optimized. 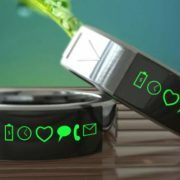 For example, if you are having a smartphone and a smartwatch, your smartwatch can inform your smartphone about the periodic advertising intervals so that your smartphone doesn’t try connecting to smartwatch every time, but only at the instants, when both the devices are ready to connect. This means lower stress on that tiny processor and more power efficiency. 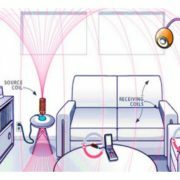 Bluetooth devices are smart enough to detect how far is another Bluetooth device like a smart home device or something else, with the help of the signal strength. But there is limited precision and you can only understand, how many meters away, the remote device is located. But Bluetooth 5.1 will offer better location-finding features, which will find out the two different angles, viz. The Angle of Arrival or AoA, and the Angle of Departure or AoD for tracking the direction, along with the signal strength to get an even better and precise location of the remote Bluetooth device. The two combined, in the new Bluetooth standard, can locate, how many centimetres away a remote Bluetooth device is located. This can have a number of implementations, which can make smart home devices even smarter, and make forgetting your gadgets, a thing of past. So that was it. Well, I don’t know, when devices with the latest Bluetooth 5.1 will be available in the market. 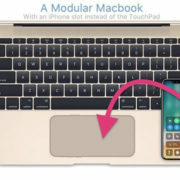 But the improvements are really great for handheld portable devices, where Bluetooth is used the most, and there aren’t any chances, Bluetooth protocol will go obsolete any time soon if the wireless protocol keeps on getting new user-friendly features this way. Those are the three greatest improvements of Bluetooth 5.1, but there are other minor improvements, as well, which in some way or the other will make the experience of using Bluetooth devices, even better. Hope the information was helpful for you. Do you have any questions in mind? Feel free to comment it down below. I have read that Bluetooth 5.0 and 5.1 have about 4 times the range as 4.2, is that correct? Yes, it is true. It can cover the distances of more than 800 feet which is four times the 200 feet (or 60 meters) allowed by Bluetooth 4.2.